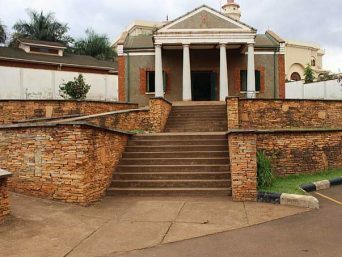 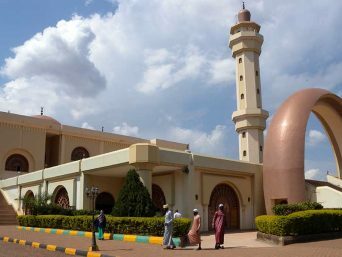 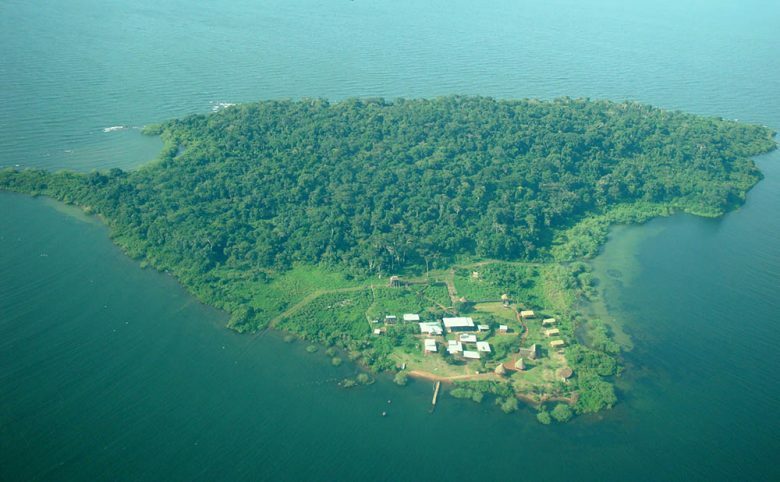 Ngamba Island (100 acres) is located in Lake Victoria, just 23km south east of Entebbe mainland and it can be accessed in about 45 minutes. 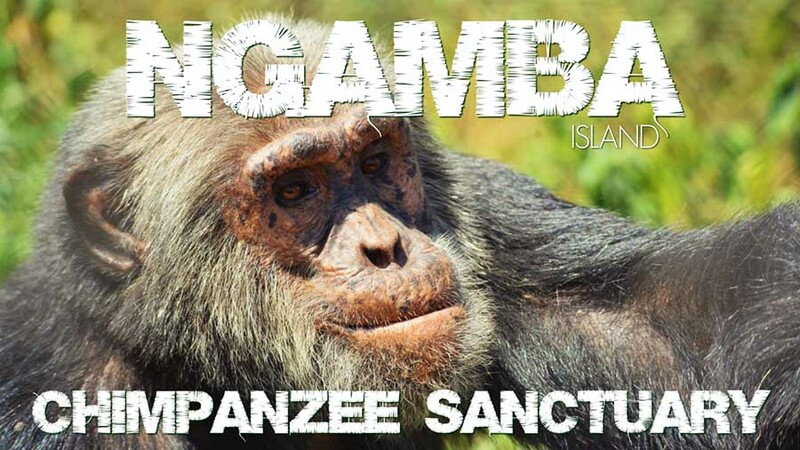 The island houses a 95-acre tropical forest providing home to 49 orphaned and rescued Chimpanzees. The island also holds over 150 bird species to include other wildlife like otters, monitor lizards, butterflies and more. 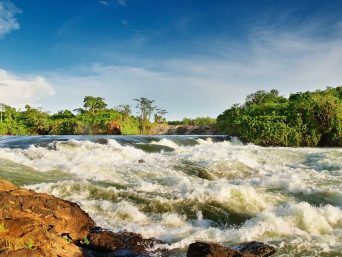 On this excursion, you will be rewarded with beautiful views, natural wildlife, volleyball, swimming in the lake, kayaking and island shopping. 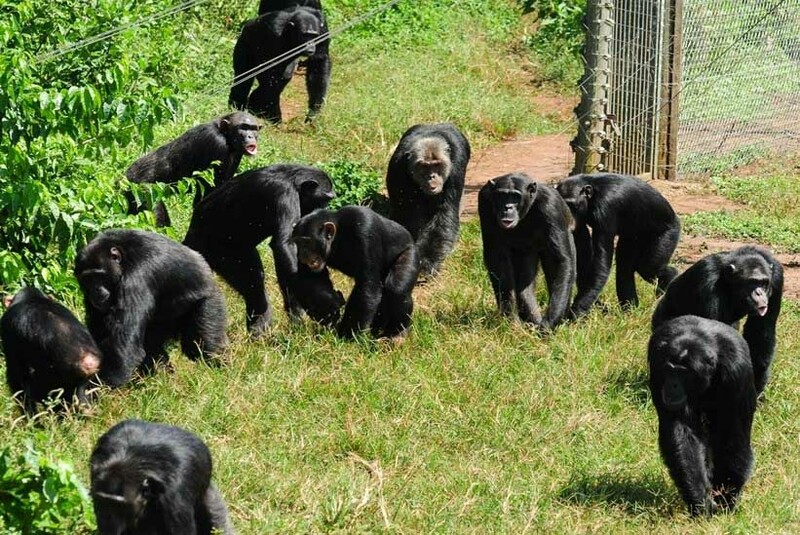 Interact with Chimp care takers and learn more about them. 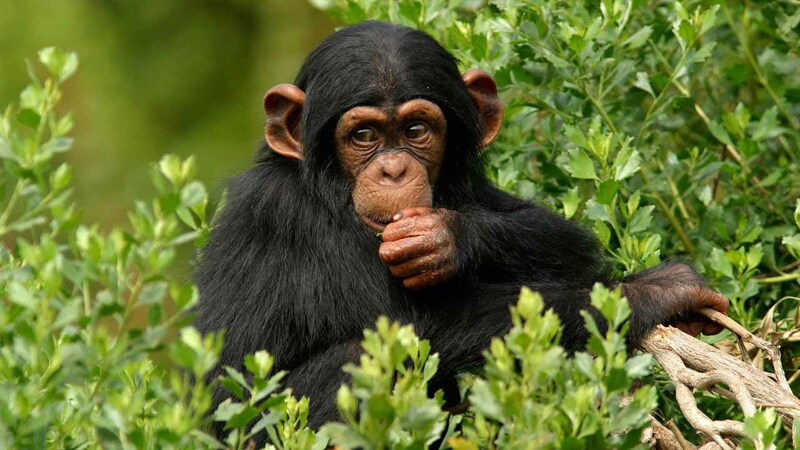 Learn the chimp’s feeding habits and food quantity per day. Learn about chimp conservation efforts in the wild. 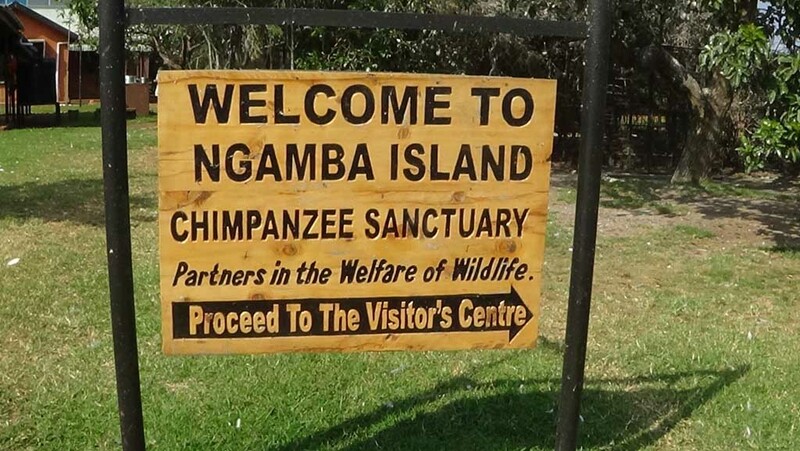 Watch the chimp social behaviour from the viewing platform. Challenge the chimp’s critical thinking. 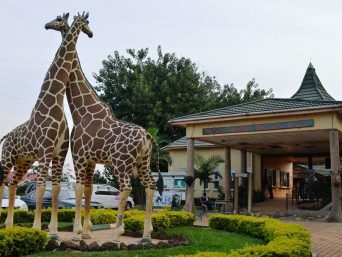 After the long day, cruise to the mainland, ride back to tour hotel and relax.